Commitment times on FedEx and UPS packages aren’t always obvious but they are consistent and generally guaranteed, if you just know where to find them. 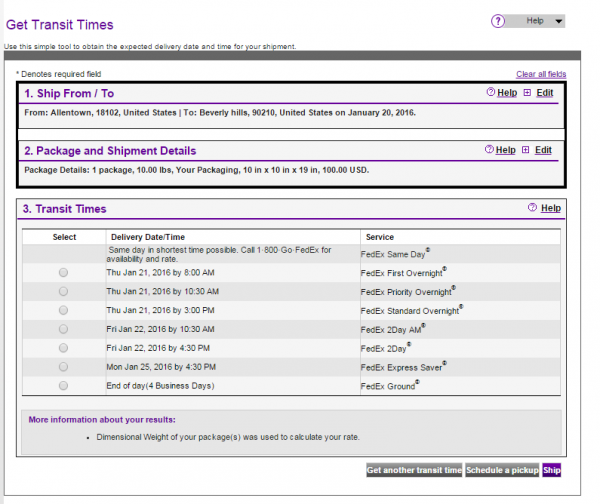 In this guide we will take you through how to check the commitment date on FedEx ground, international and priority packages. 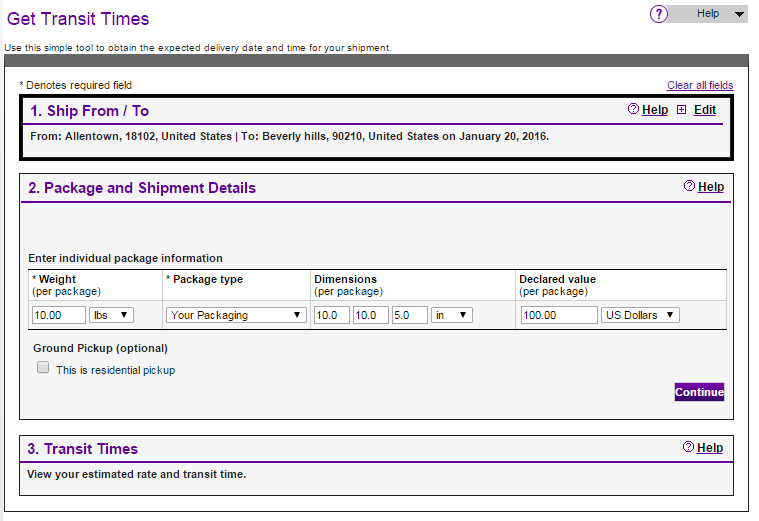 The FedEx Time in Transit Calculator is straight forward tool found on FedEx.com which can give you transit times for international, priority, freight and standard FedEx shipments. 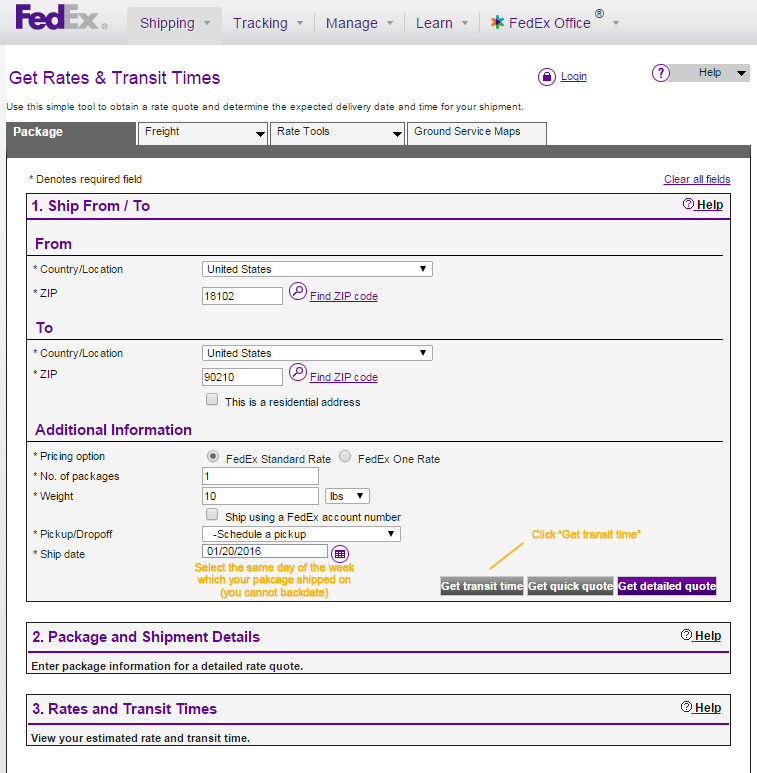 Using the FedEx Time in Transit Calculator you not only get quotes and transit times for future shipments but you can also double check to see if past shipments arrived by their commitment date. For this example we will be using a package shipped from Pennsylvania to California with pickup on a Wednesday. The calculator only goes froward in time so to check the commitment date on past packages you will have to use the same day of the week which your package was shipped (i.e. if your package shipped on a Wednesday, use next Wednesday in the calculator). Unless there is a Holiday, this method will lead to accurate results including the time of the day which your package should have arrived (remember if its a minute late, it is late!). Step 1. 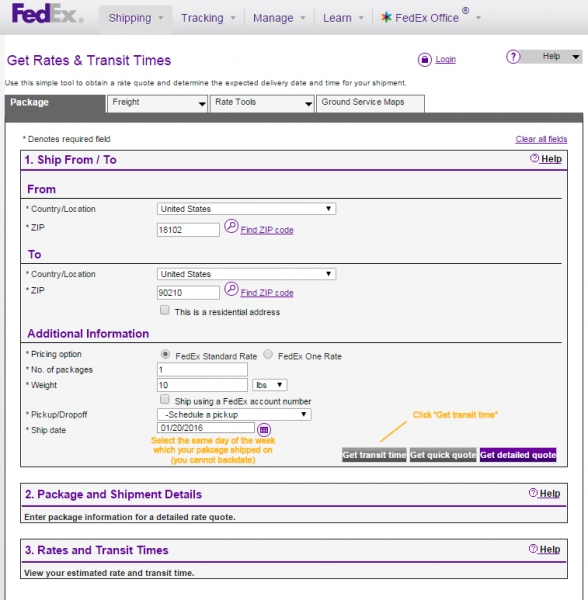 Go to the FedEx Time in Transit Calculator. In this example we have filled out the calculator for a 10 pound package going form Pennsylvania to California on a Wednesday. The package shipped out Wednesday the 13th of January but we will use the future date of Wednesday the 20th because FedEx requires a future date. 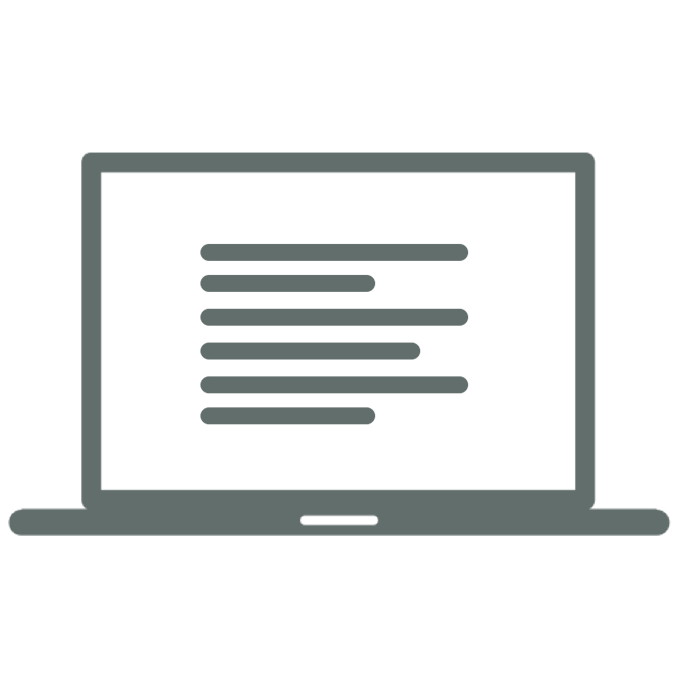 Once you have completed the form, using your shipment’s weight, zip codes and current day of the week, click “Get transit time” and you will be taken to a screen to fill out package dimensions and value.  On this page you can select the type of packaging used in your shipment in question. Your package’s dimensions and value will not adjust the commitment time under normal circumstances. For this example we selected the “Your Packaging” option. 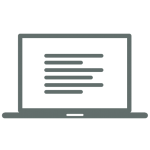 Once you have entered your packages dimensions and declared value you will be giving your commitment dates by service level. 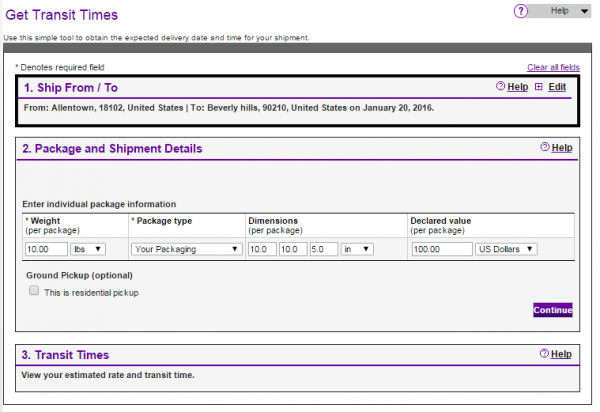 Since FedEx does not allow you to put past dates in their Time in Transit Calculator, the commitment dates given using this method simply reveal which day of the week a package should have arrived. 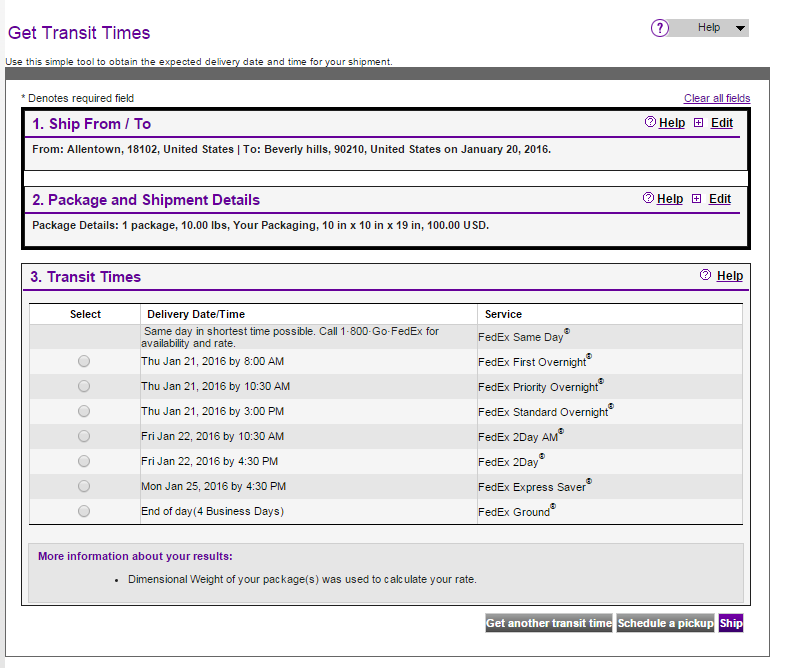 In our example we are checking the commitment date on a package shipped on a Wednesday. Below are the various commitment dates and times depending which service was selected. The day of the week and the time of the day is all you need to know. Unless there is a holiday impacting shipping schedules, FedEx has very consistent commitment times for its shipping routes. In this example we used Wednesday as the day of the week which the packaged shipped and the resulting commitment days of the week will hold true whether this is a week in April or September. For example: A package shipped out on a Wednesday using FedEx Express Saver should arrive the following Monday by 4:30 at any point of the year (unless a holiday impacts the transit schedule). So your package is late.. If your FedEx package is late, you can request a refund, Online (guide) or over the phone (guide) or if you are a business, you can use our Small Package Auditing Service.